This amateur chrome championship title belt is a lot of bang for your buck. This belt is slightly smaller than our normal championship belts, with a centerplate of about 9.25"x9.25" and sideplates 3.5" x 3.5". 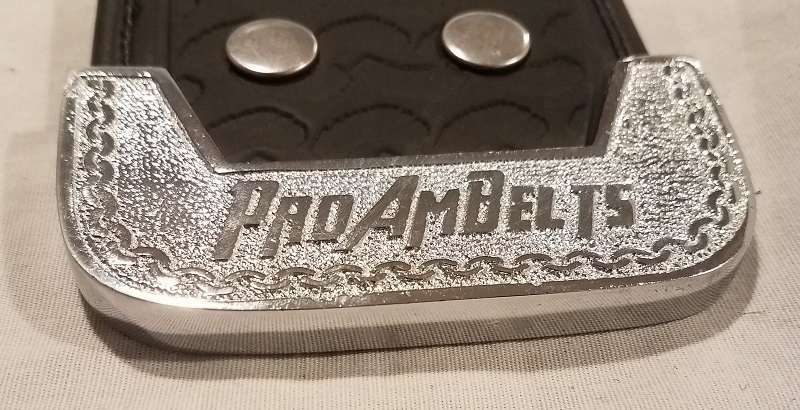 The metal plates are casted metal so they are a little thicker and bulkier than our ECONOMY style championship belt that are adult/normal size. This belt may be slightly smaller, but it's not out of the running for the world's best youth/amateur championship belt, unlikes other's that are made out of plastic and could be bought out of a vending machine for a quarter! This belt is the real deal, just a little smaller, and the strap is 52" in length with adjustable snaps, which is the same length as all the adult belts that we make for stock. 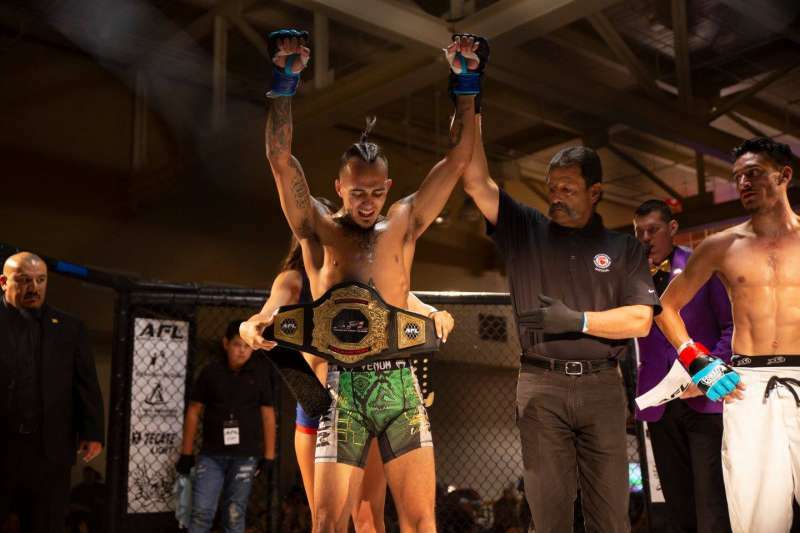 This is an awesome championship title belt by ProAmBelts that can be customized for many different occasions, including fantasy football, mma, boxing, wrestling, birthdays, retirement, top sales awards, and so much more! 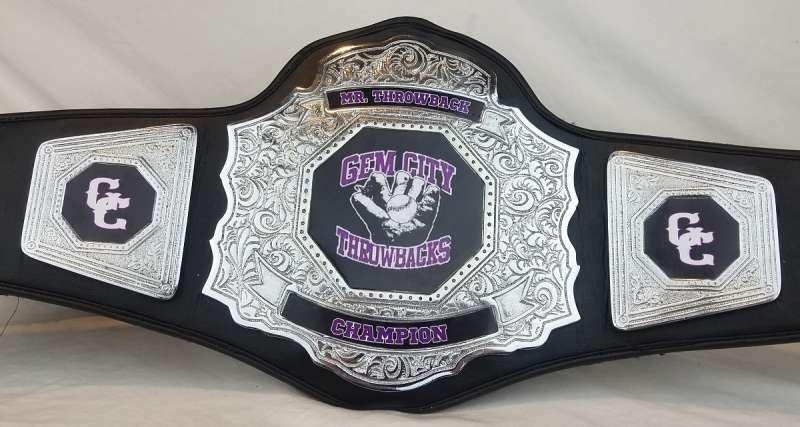 Contact us for a FREE layout on this belt with your images and wording. This belt is just slightly smaller than all our normal belts, which is why the name of Amateur, but it's a lot less in price and you'll be completely satisfied with the quality and price!